Envious of those people you see with the most perfect photo of their dog? 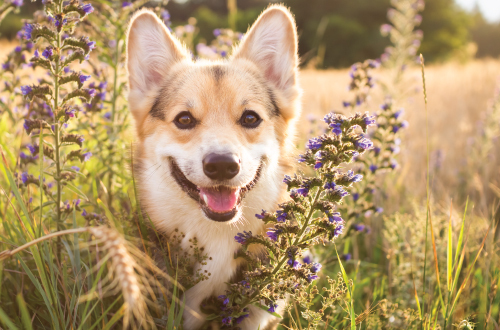 You may be sitting around wondering how exactly they can get their dog to look at the camera and stay still for a moment in time. So how do they do it? Is it just that their dog is so well trained or has an extremely relaxed and docile personality? 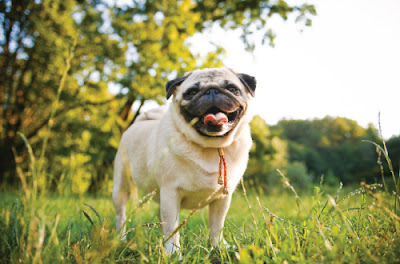 Just follow our tips and tricks in order to help you capture that perfect kodak moment of your dog. 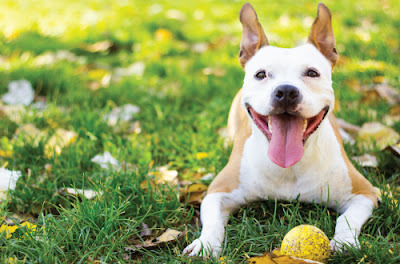 Making different noises is almost a guaranteed way of getting a response from your dog. However, it may take a few trial and errors to get your dogs attention. Yes, it may sound weird but making random noises with you mouth can get your dogs attention. 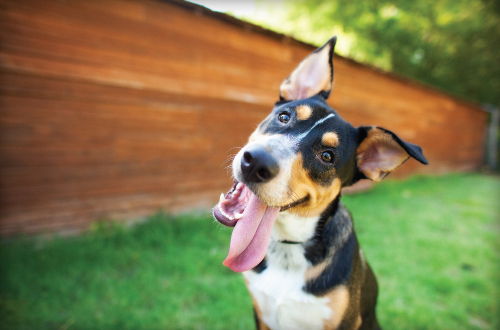 Try out a few different noises with your mouth to see what your dog reacts to. You can also use words or noises that your dog knows to get their attention to look at you. This could be anything from the name of their favourite toy, food, activity or a specific whistle or funny noise. However, if you use known words to capture your dog’s attention, you must give your dog what you promised. Therefore, make sure you give them their toy or treat after you use the words. If your dog knows commands, this will be the best way to get them to look at you or stay still. This could include them sitting, laying down etc. Most dogs will not be able to resist looking at their favourite toy with a curious or playful look on their face if you are holding it. Therefore, if this will do the trick, then simply just hold your dogs toy above the camera. If it has a squeaker inside, then use this to your advantage. Alternatively, you can download an app called iSqueek, which will make squeak noises and most likely get your dog’s attention. Dogs love food treats. This is a known fact by everyone. The best way to use this in order to get that perfect shot is by holding up a treat so that your dog is looking where you want. 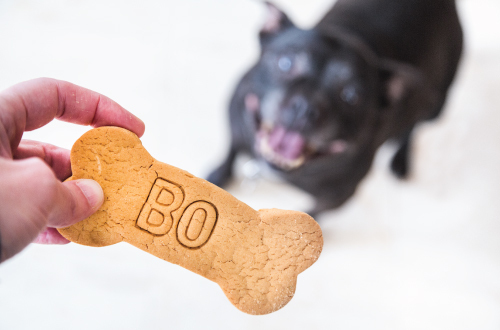 After capturing a few great shots, reward your dog with the treat. If you would like to get a few more photos, then repeat this process. You can also use the treat along with commands such as sit, lay down, roll over etc in order to help get the desired picture. 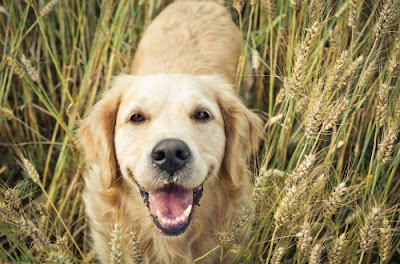 If your dog is a bit food obsessed and won’t sit still from excitement of a treat, try to use one of the other suggestions to get your dog to look at the camera. If you are trying to get the perfect shot of your dog in a busy area such as a park or at the beach then it may be difficult to get them to focus on you. Other people, dogs and objects can easily distract your dog no matter how many times you ask your dog to would sit. So, a little photographer trick is to use these distractions to your advantage. Try to get in-between your dog and the distraction and quickly snap away with your camera. You will be surprised with some of the amazing images you may capture. If you are using a camera that you have to hold right up to your eyes then your dog may be put off as they cannot see your eyes. Test out looking through the camera to take the photo of your dog as well as without looking through the camera to see if this helps your dog become more comfortable. Wondering what it means when you cat blinks their eyes at you? Click here to find out why.